What started as an ordinary recession created a ripple effect of wide-scale homelessness, food shortages and bank closures. In retrospect, the Great Depression was one of the most devastating events of the 20th Century. 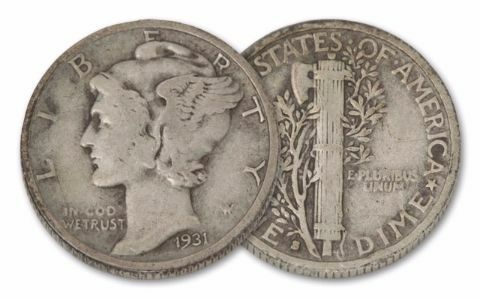 The U.S. Mint slowed coin production in 1931 and only three coins were issued. 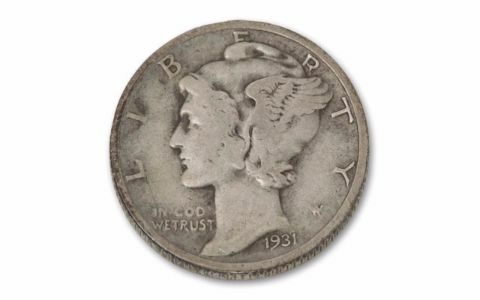 1931-S Mercury Dime was one of them. 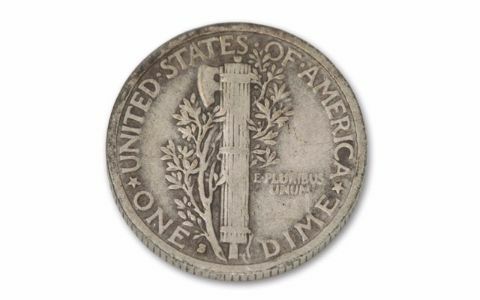 No coins were struck at the San Francisco Mint during 1932 and 1933, then the U.S. Mint resumed production in 1934. This key date was created from a set of very extraordinary circumstances! For this reason along with low mintages—collectors buy these on the spot when they can. Yours will come in a deluxe presentation case and include a certificate of authenticity.